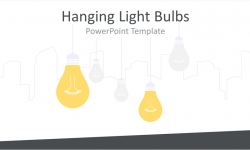 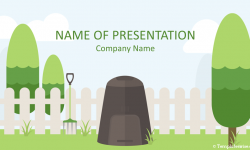 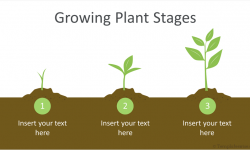 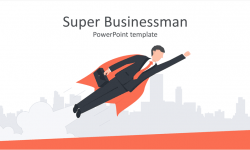 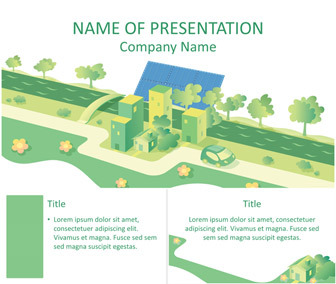 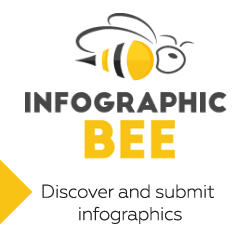 Capture your audience attention with this solar energy PowerPoint template. 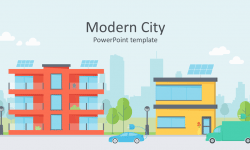 The title slide features an illustration of a nice illustration of a small town city with solar panels. 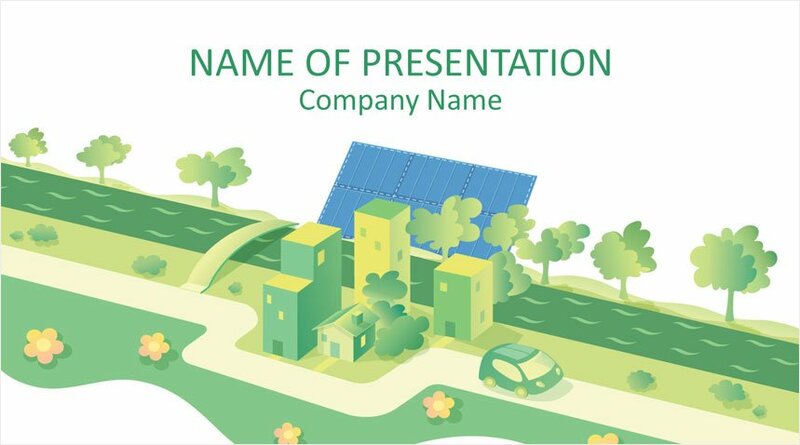 Of course, this template is great for presentations on solar energy, sustainability, going green, etc.